The successful governance of critical risks is a strategic investment in preserving economic competitiveness and sustainable growth and in ensuring safer and better lives for the future. Citizens and businesses expect governments to be prepared for a wide range of possible crises and global shocks. However, the increasing frequency of events previously believed impossible, and their significant economic impact, has often revealed significant governance gaps. 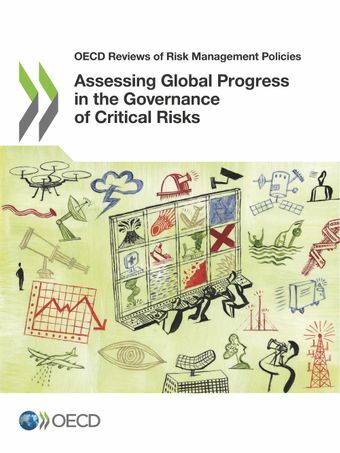 This OECD report provides an overview of countries' progess in implementing the Recommendation of the Council on the Governance of Critical Risks, which were designed to better govern and manage complex national risks. Based on an OECD wide survey, the report evaluates the progress made by countries, seeking to evaluate the key challenges in institutional, policy, administrative and regulatory mechanisms, used to manage critical risks from a whole of government perspective. The ultimate goal is to guide governments in minimising the effects of critical risks on economies and on citizens' daily lives to preserve national security.